Black Friday deals week is now live with huge pre-Black Friday savings from nearly all of our favorite retailers. You can browse and shop from the entire list of early Black Friday sales and check out top offers we found across the web below. Don’t wait on these deals, they’re limited time only and available while supplies last. 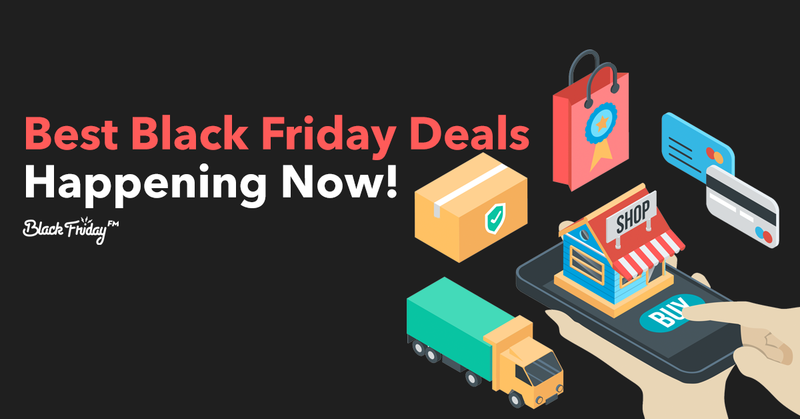 Before you shop, don’t forget to hop over to our partner DealsPlus for retailers’ Black Friday coupons and save even more on your holiday purchase! Found some more hot offers? Share them with us in the comments below or on Facebook! Happy shopping! Stay in the loop and take us on the go this busy shopping holiday with the BlackFriday.fm app. We always update the latest Black Friday ads, retail news, and sales to our followers on Facebook and Twitter. Join us this year, and let’s finish the holiday season strong with our wallets unscathed. New Black Friday Ads Posted from NY&Co., Bon-Ton, Steinmart and More! JCPenney Cyber Monday Ad Posted! Boscov’s Black Friday Ad Posted! 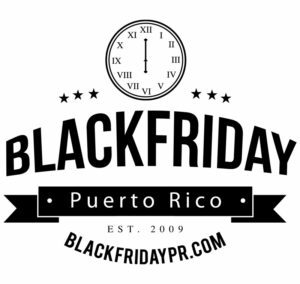 BlackFriday Puerto Rico ©2019 · Squeezed & sweetened by Limonade Inc.